Of course, you say, but do not bother to bring your entire wardrobe or your bathroom to travel in China. Remember that you are limited in terms of pounds for your luggage, usually between 20 and 30 pounds depending on the airline. In China you will find everything and a lot cheaper than in France, there is no need to load a pack your suitcase for travel in the Middle Kingdom. During your stay you are going to buy souvenirs, gifts, beating heart, things that will fill and weigh down your suitcase. So to summarize, just take the bare minimum or leave you a few pounds margin for your small purchases in China. Food safety in China has increased. At present, in most restaurants, you may encounter an indication (see photo attached) regarding the quality of food, cleanliness of the place and the service. 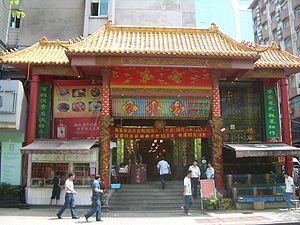 sim Sha Tsui, Mong Kok and Yau Ma Tei. Kowloon district deserves its nickname widely shopper’s paradise. There is a plethora of department stores and shopping centers such as New World Centre, Park Lane Shopper’s Boulevard, Miramar Shopping Centre in Tsim Sha Tsui. Always in Tsim Sha Tsui on Canton Road, Harbour City quote, China Hong Kong City, One Peking, and Silvercord The Sun Arcade or the Grand Century Place in Mong Kok. Not to mention the factory outlets along Granville Road and Fa Yuen Street. But Hong Kong is also a city of stairs, then Kowloon is the sanctuary specialized steps follow one another at every corner, offering clothing or flowers, goldfish or jade. It makes good business in a typical atmosphere. 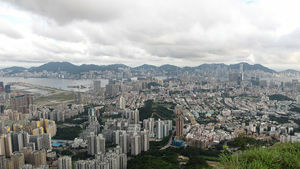 The name of Kowloon Chinese, the name of this peninsula is Lung Gau, which means the “Nine Dragons”. It is thought that this name was found by the emperor of the Song Dynasty, the court took refuge here in Hong Kong eight centuries. Counting eight mountains in this area, he decided to name the Peninsula “Eight Dragons”, according to the belief is that a dragon lies within each mountain. 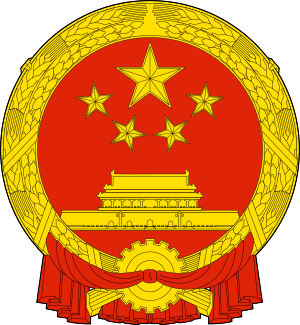 But a skilful courtier reminded him that the Emperor himself was considered a dragon, it would be more accurate to call Peninsula “Nine Dragons”. Beijing is the hub for air transport in China: 84 national and 54 international destinations. 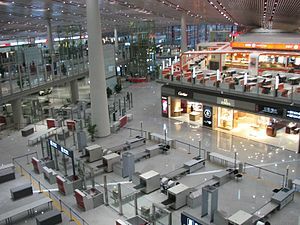 The airport is located 27km to the east of Beijing. The airport already completely renovated in 1999, has grown from two new wings in April 2008. 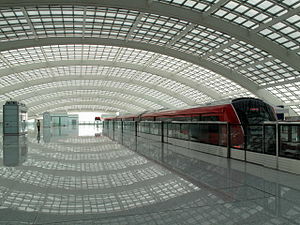 A fast train connects the airport, the metro station and bus from Dongzhimen. The line is the means of transport most effective way to reach the city center. The most practical alternative to regain the center from the airport is to take a taxi (40 minutes). The race will cost between 70 and 90 yuan depending on the destination and the type of vehicle (1.60 or 2 yuan per kilometer). There also are 10 yuan toll more. The queue of taxis just outside the door of the international and national output (the former are generally faster). It is better to avoid taxis who solicit the arrival hall: most of them refuse to use the meter, and the race is likely to be much more expensive than it should. A more economical option is to take buses from the city center from the airport. Five lines are proposed routes are indicated at the counter which is initially the bus before the domestic arrivals. Transport costing 16 yuan, but the buses usually leave once full, making the waiting time very uncertain. Airport taxes, which should be paid separately in the past, are now included in the ticket price. This high speed train connects the airport of Pudong Longyang Metro Station every 15 minutes. The price is 50 rmb and travel time of only 8 minutes. You can then retrieve the metro line 2 if you are not too load, otherwise take a taxi. 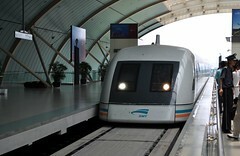 The magnetic levitation train (maglev) of the Pudong International Airport to the city center is an ideal way to experience the city of Shanghai. Train speed reaches 430 km / h.
The Shanghai Transrapid project will cost a total of $ 10 billion and took two and a half years to complete.